Follow Bobcat Athletics on Facebook! Follow us on Facebook for the latest news on Bobcat Athletics! 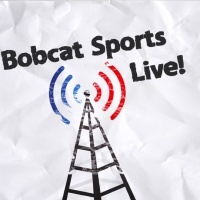 We would like to thank Bobcat Sports Live for their coverage of Bobcat Athletics!